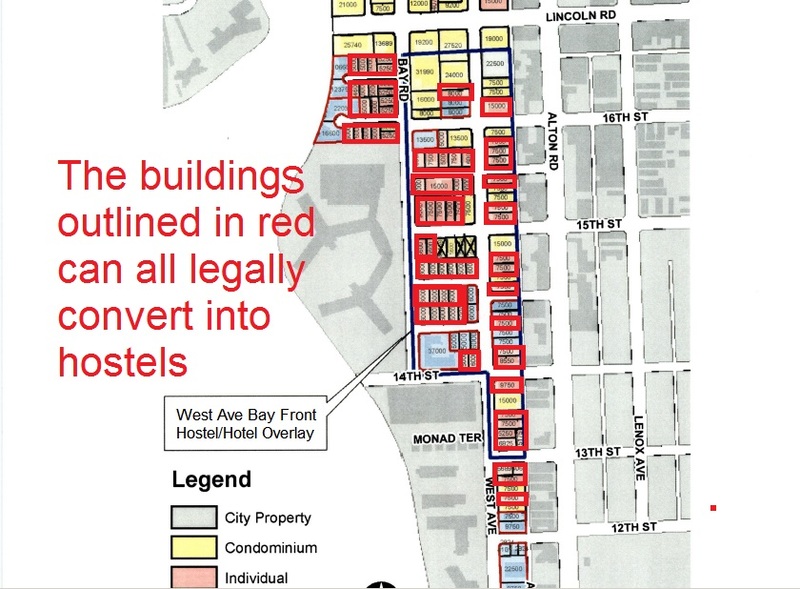 Zoning law – maximum 200 feet high, maximum 16 stories. Allowed: apartments, accessory alcoholic beverage establishment, accessory neighborhood impact establishment, accessory open air entertainment establishment. Prohibited: hotel, accessory outdoor entertainment.